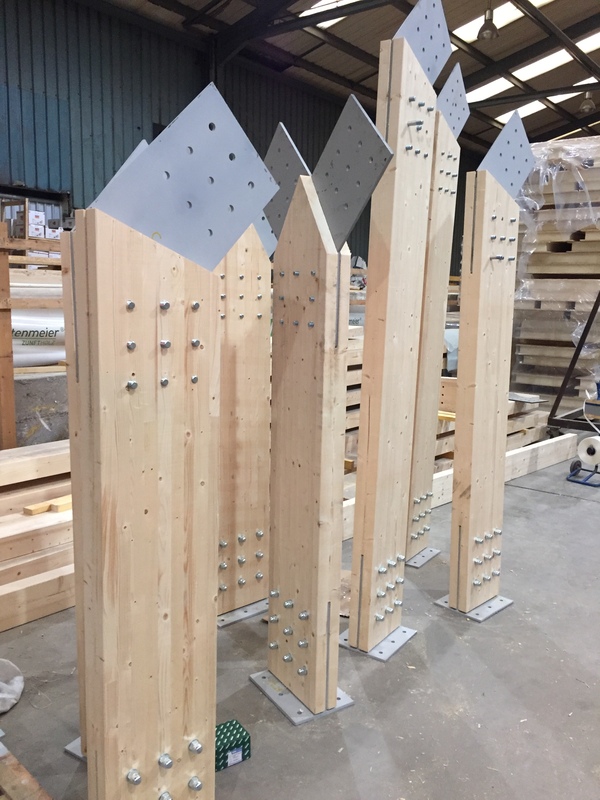 Work has just begun on a new project for Surrey Square School in London, featuring a very interesting Glulam frame providing the main structure for the new building. 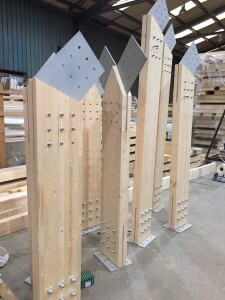 To see more images of the the project and more shots of the Glulam beams with connections click here and view in our Contactor Gallery. 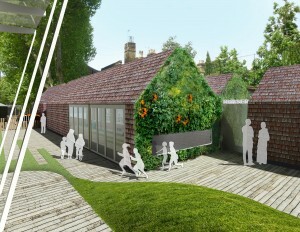 For further information see also a publication by the project architects here.